The United States Pan Asian American Chamber of Commerce Education Foundation - Southwest Region is an affiliate of US Pan Asian American Chamber of Commerce Education Foundation (USPAACC), founded in 1984 national nonprofit, nonpartisan Pan Asian American organization representing Asian American and Asian American-related groups in business, sciences, the arts, sports, education, public and community services. 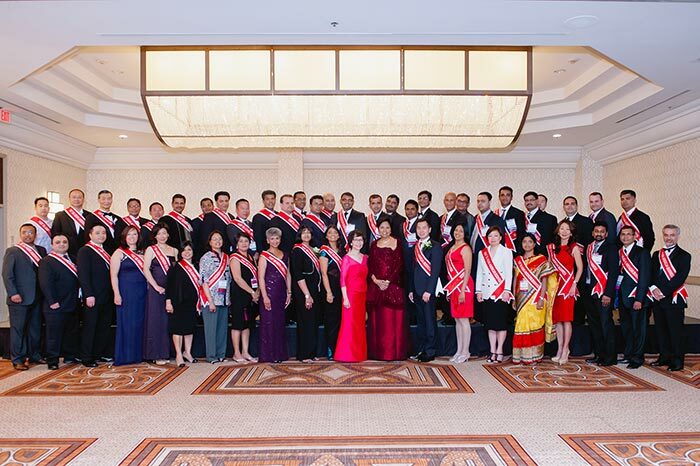 USPAACC Southwest Region promotes, nurtures and propels economic growth by opening doors to contract, educational and professional opportunities for Asian Americans and their business partners in corporate America, the federal government, and the small and minority business community in the Northeast. Grace McDermott is President of the USPAACC Southwest region. She grew up in Vietnam and came to the United States in 1967. Between 1975 and 1978, she volunteered full-time with various agencies to help re-settle Asian refugees and immigrants through finding jobs, gaining financial independence, and assimilating into a new culture and country. 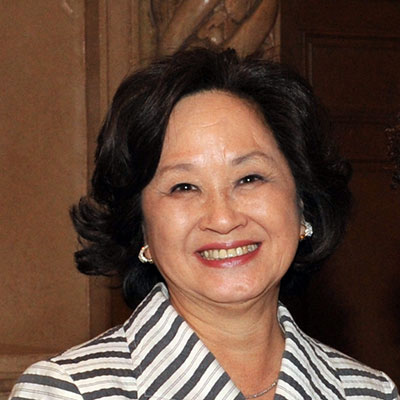 For decades years, she has been an active advocate and role model for mentoring women and Asian Americans in assuming greater leadership roles in the Dallas community. Grace founded her own successful business, Tiara International, a cosmetic and perfume company that exports quality products to Asia. She has served the Asian community through various leadership roles, mainstream boards, and community associations. She has represented the North Texas Asian community in community initiatives under President Bill Clinton and President George W. Bush. As president of the USPAACC-SW, her primary objective has been to help Asian American businesses and professionals achieve their goals through a variety of educational, advocacy, and training programs. Her accomplishments with the chamber include the signature Annual Asian Business EXPO, the annual Lunar New Year Celebration, and special programs including the Women’s Business Symposium and the US-China Business Connection.